Selected as one of our Young Water Fellows 2017, Shadrack is working to provide access to safe drinking water to 1000 people in Tse jigba/ Kendeior & Poor Avule communities in Benue State, Nigeria, through the construction and rehabilitation of hand pump boreholes. To ensure sustainability, village committees are set up, trained in operation and maintenance of the facilities, and provided a toolbox for this purpose. During the first phase of his project, Shadrack carried out a geological survey on two sites; repaired a broken borehole in Poor Avule community, and trained the community in operation and mantenance. 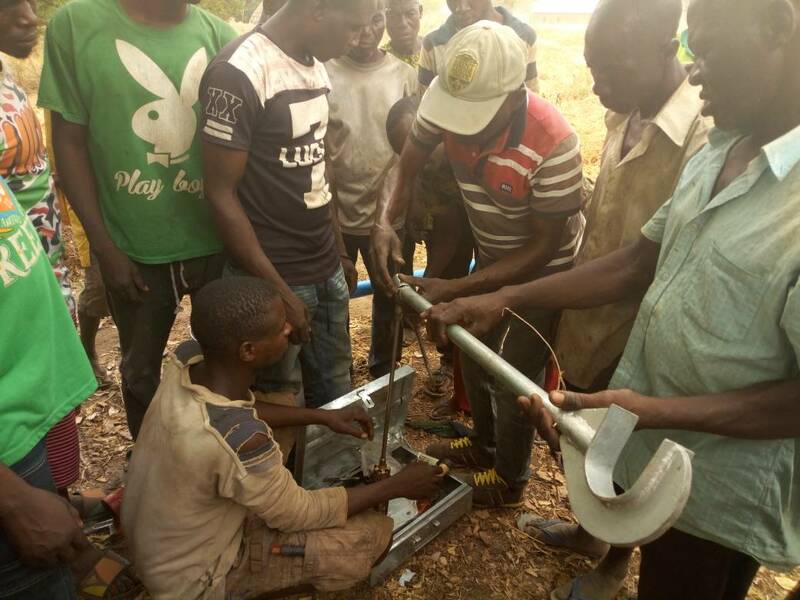 He is now in the process of drilling the borehole in Tse jigba/ Kendeior community. His project is possible thanks to the support of Avina Foundation.